From Salt Lake Herald, 21 Feb 1882. [S6] International Genealogical Index, The Church of Jesus Christ of Latter-day Saints, Film 183394, Page Reference (Reliability: 3). 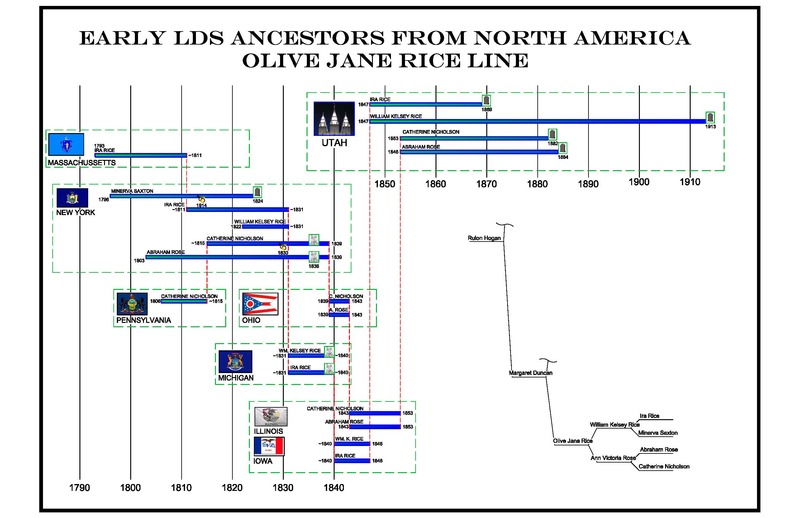 [S6] International Genealogical Index, The Church of Jesus Christ of Latter-day Saints, Film 537305, Page Reference (Reliability: 3).